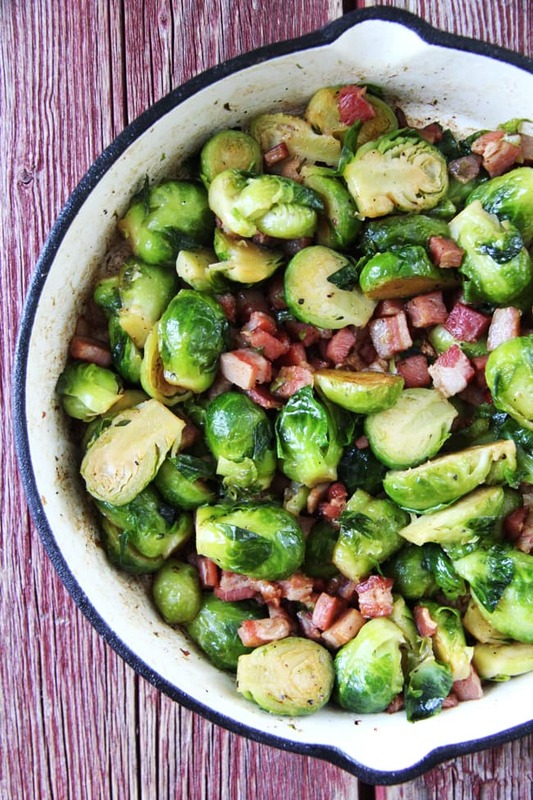 These Roasted Brussel Sprouts with Pancetta are a perfect fall side dish. They would also make a great addition to your Thanksgiving table! Ready in 25 minutes. But just because the kids won’t eat brussel sprouts doesn’t mean that I don’t make them on occasion…I need my brussel sprout fix every once in a while. While I do still love them boiled, my favourite way to eat them is when they are cooked with bacon or pancetta, then drizzled with balsamic vinegar. So. Gosh. Darn. Good. This dish can be served with a simple roasted chicken during the week, or as a side dish for Thanksgiving or Christmas, it’s really versatile. 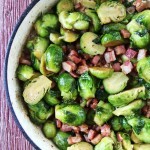 And you can add more pancetta or bacon if you like, and cook them as much as you prefer…if you like your brussels sprouts more crispy, cook them longer…they’re really really good that way! Enjoy! Over medium heat, warm up the olive oil, then add the cut brussel sprouts, and toss them around in the oil. Cook until the brussel sprouts are soft and starting to brown. Add the pancetta, and cook until it starts to crisp. Serve with extra balsamic vinegar. So if you love brussel sprouts, you should make these…I’m sure you’ll find them as good as I do! 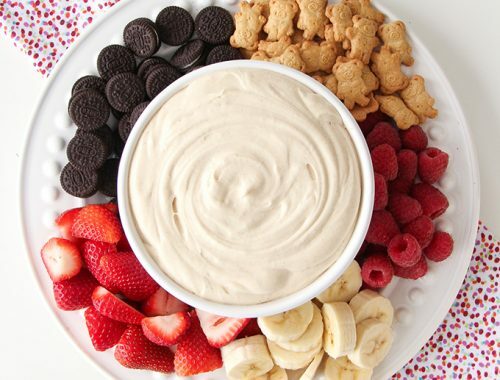 This looks so good and delish, I am going to make them for our Thanksgiving dinner next weekend. Loved this dish. We love brussel sprouts (it has to be buried in butter and cheese for them to eat them though), but, everyone ate every bite of this. Thank you. Yay! I’m so happy to hear that! 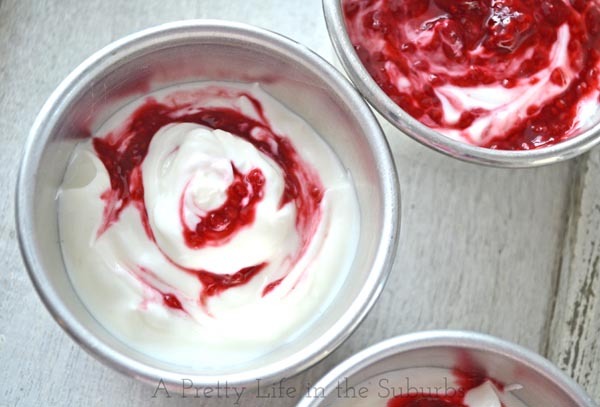 I’m going to be making it again for this weekend…yum! My family and I love these little green things. They are also good for you. The way you prepared these looks mouthwatering .